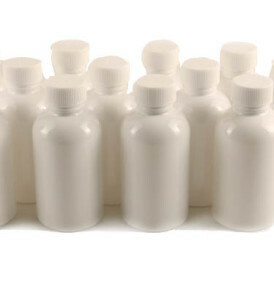 View cart “2 oz Shot Bottles – 12 pack” has been added to your cart. 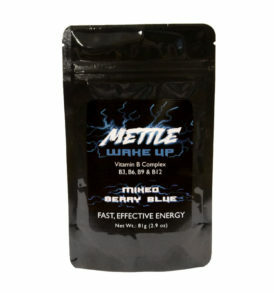 Sugar free, powdered energy shot mix, for portable energy. Each serving contains one serving of our original energy powder. 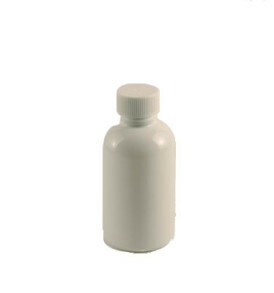 This product is designed to be mixed in standard 2 oz energy shot bottles. This is a great portable energy solution. 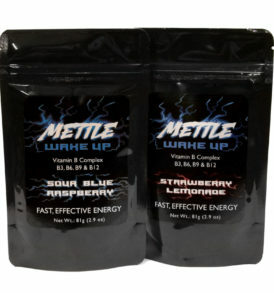 Like any other energy shot, these have a strong, concentrated flavor; they pack a punch! 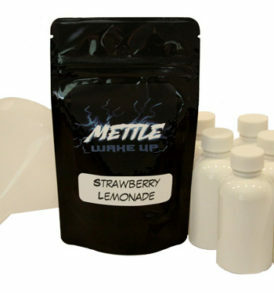 Although designed to go in 2 oz bottles, you may also mix with a little more water to dilute the flavor, to taste. Check out our Bottles here, or get going with the Shot Maker’s Starter Kit. 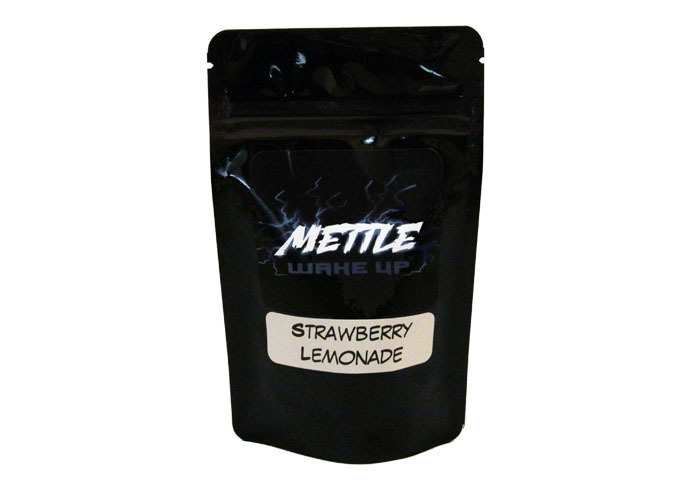 Check out our mixing tips for this product! 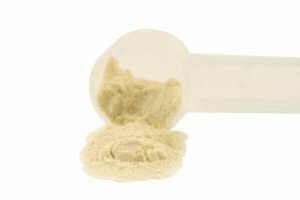 The powder mixes up to a regular 2 oz shot. The flavor is really strong, but I guess that is to be expected. The vitamin taste shows through quite a bit, but you can’t bet it for the price. I was doing 2-3 SK Energy shots per day. This is a great way to keep the cost down.